Tagged with Angela Merkel, Famous alumni, Obama, world leaders. Due to tight travel restrictions, German chancellor Angela Merkel couldn’t travel to the West as a student. In her native East Germany, she ranked third overall for her Russian language skills, competed in the Russian language Olympiad, and managed to travel to the Soviet Union in 1974 on an exchange program. Australian Prime Minister Malcolm Turnbull (left) completed a Rhodes Scholarship at Oxford University, UK, in the 1970s. Photo: Elizabeth Fraser / Arlington National Cemetery. As part of his studies at École nationale d’administration, French president Emmanuel Macron completed an internship at the French Embassy in Nigeria. World leaders are often alumni of the most renowned universities in the world. Some universities like to tout how many overseas cabinet members they have educated. Such facts help underscore the value of a worldview and suggest that with such an outlook, power can be attained. In Barack Obama’s case, it was his father who made those first fateful steps overseas: he was the first African student at the University of Hawai’i. Barack Obama became an international student himself when his mother subsequently married an Indonesian student and they moved to Indonesia when her husband’s passport was revoked. A handful of world leaders are Rhodes Scholars, another fistful are Fulbright scholars, even more, pre-eminent on the global study experience scale. Kolinda Grabar-Kitarovic, president of Croatia, is one of those scholars, but she was also an exchange student at Los Alamos High School in New Mexico, US, and attended a special intensive course in diplomacy and German language at the Diplomatic Academy in Vienna, Austria. She completed her pre-doctoral research fellowship as a Fulbright scholar at George Washington University in Washington DC. Other Fulbright alumni include president of Colombia, Juan Manuel Santos; Afghan president, Ashraf Ghani; Spanish King Felipe and ex-Costa Rican president Luis Guillermo Solís. But it’s not just world leaders who have shared the scholarship journey – poet Sylvia Plath was a Fulbright student in the UK, where she met her future spouse, Ted Hughes. The Rhodes scholarship at Oxford University boasts alumni including the Australian PM Malcolm Turnbull, Bill Clinton and film director Terrence Malick. The program has recently expanded, so even more future leaders may well come through the prestigious scholarship. Many Erasmus program alumni have also gone on to be leaders, although this European mobility scheme is far larger in scale. 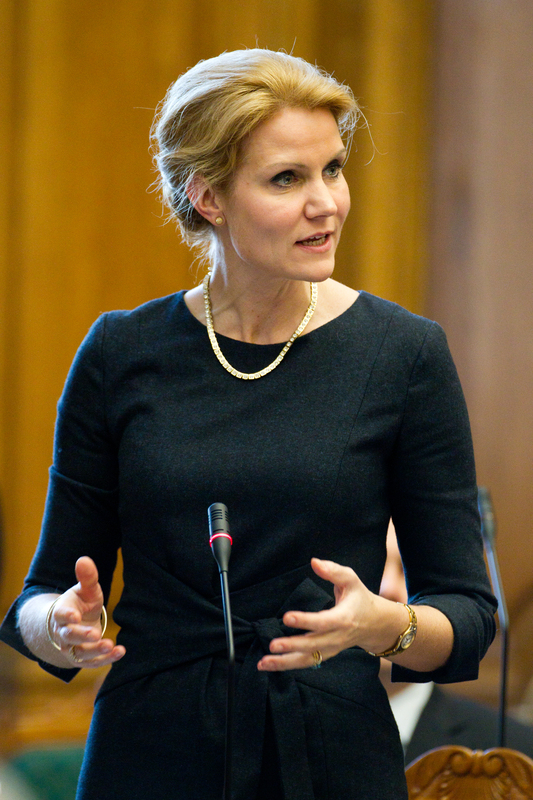 The ex-Danish prime minister Helle Thorning-Schmidt and the former prime minster of Finland Jyrki Katainen both took part in the scheme. As did The Wire actor Dominic West. And the rich and famous aren’t just interested in global tertiary education, as Najib Razak, former prime minister of Malaysia, proves. He studied at Malvern Boys’ College in Worcestershire, England and went on to enrol at the University of Nottingham, which now has a campus in Malaysia. But not all leaders’ educations are such open knowledge. There is mystery surrounding whether North Korean leader Kim Jong-un studied at an English-language school in Switzerland when he was a child. And it’s certainly not to say all leaders have studied abroad. Prime minister of India, Narendra Modi, studied at Gujarat University in Ahmedabad. British PM Theresa May studied at St. Hugh’s College, Oxford, and Vladimir Putin studied in Leningrad State University in Russia; no record exists of more extensive travel. What does a celebrity alumnus bring? Endorsements by big stars are ubiquitous in advertising and product promotion. Kim Kardashian is reportedly paid up to $500,000 to campaign to her 94.8 million Instagram followers. Education firms also want to leverage any powerful associations they have. Award-winning Chinese actress Jiang Shuying studied at the University of East Anglia with INTO UEA and returned after finishing her studies to take part in a campaign aiming to inspire Chinese students to follow in her footsteps. Famous faces can crop up on language studies abroad too. Spanish pop star, Edurne, studied at UAL’s Language Centre in London for three months in 2015. Yalea Languages, a Swiss education agency, publishes an ambassadors’ experience blog on its website. It has sent snowboarder Nadja Purtschert, skier Charlotte Chable and Chilean surfer Trinidad Segura on language trips abroad. Most recently, it sent Swiss singer, Luca Hänni, to Sydney, Australia. Gabriel highlights the potential reach of the ambassador’s social media (Hänni has around 400,000 Facebook fans). “Of course we had some bookings in the short-term that were coming through those ambassadors or people that were following them on social networks,” Gabriel says. But he admits there is no longer-term return on investment. However, the strategy is working, he says. Schools have a mutual interest in a celebrity placement. And it can be relatively affordable to send someone abroad. “The most important thing is to analyse your target group well and then look for someone that resonates well,” he says. But that success story isn’t shared by all industry stakeholders. Speaking with The PIE Review, Vanessa Palmieri, director of marketing at the English Language Center in Boston, USA, says the school doesn’t highlight or promote its celebrity students. “We focus more on students that go on to top universities to sell our pathways or academic semesters programs,” she relates. Leaders from around the globe have received military training abroad. The president of Chad, Idriss Déby, attended a senior officer-training program at the École Supérieure de Guerre in France, and the president of Republic of the Congo, Denis Sassou Nguesso, was trained in Algeria and France. A glance over a list of British military college Sandhurst’s alumni reveals an extensive number of royals including King Abdullah II of Jordan, Qaboos bin Said al Said of Oman, Sheikh Tamim bin Hamad Al Thani, Emir of Qatar and the sultan of Brunei, Hassanal Bolkiah. Other royals have also studied more conventional education abroad. Members of the royal family in Jordan have studied at Georgetown University in the US. Princess Victoria of Sweden studied at Yale University in the US, and completed an internship at the UN in New York in 2002. Her brother Carl Philip gained experience at the National Geographic Society in Washington DC and sister Madeleine worked at the UNICEF headquarters in New York. King Willem-Alexander of the Netherlands gained his International Baccalaureate at Atlantic College in the Vale of Glamorgan in Wales. In March 2018, the Belgian royal family announced that Princess Elisabeth would begin studying for the IB at the same school. A leading US study abroad provider, IES Abroad, celebrated its 65th anniversary by displaying interviews with 65 notable alumni on its website. Alumni include novelists John Irving and Daniel Quinn. International education is nothing new. As professionals in international education, we are continuing an ancient tradition of travelling across borders to learn new things. 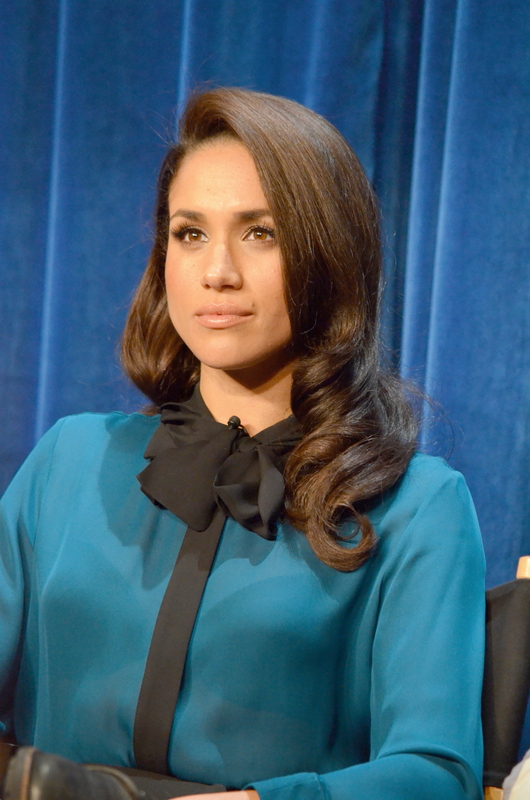 Meghan Markle studied abroad with IES Abroad, according to Ruhter McMillan. The University of Al-Karaouine in Fez is the oldest continually operating university in the world. It boasts alumni such as pope Sylvester II, Jewish philosopher Maimonides and Andalusian polymath Ibn Rushd. Meanwhile Erasmus of Rotterdam, Thomas Becket, and Prussian astronomer Nicolaus Copernicus all studied at Europe’s oldest university – the University of Bologna, Italy. In many ways, studying abroad used to be the domain of the privileged, but it has become more accessible, particularly via major mobility projects such as Erasmus and New Colombo, and the rise in cheap air travel. “Meghan Markle studied abroad with us,” reveals Ruhter McMillan, but says that instead of using its new royal alum in promotion, IES is pursuing a diversity initiative where it aims to reach out to students who think studying abroad is not for them and persuade them otherwise. Making study abroad accessible to all is a goal so many in the industry share. Nevertheless, having an alumna who is joining the British royal family is not a bad story to share.